Mountain Lion Workshop - Deadwood History, Inc.
Students are invited to learn about mountain lions, one of the most popular species within the big cat family. With the help of the South Dakota Game, Fish, and Parks Cougar Crate, students will discover where mountain lions live, what they eat, and why they are an important part of the environment. 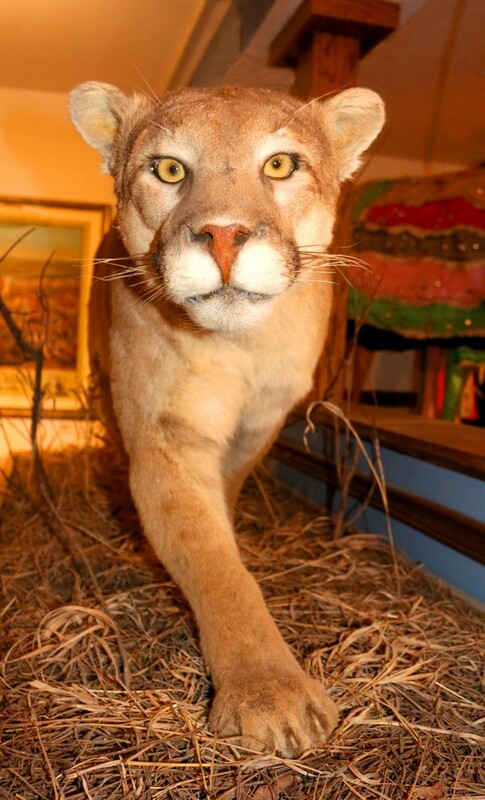 Students will also learn how humans moving into mountain lion territory can affect their population and what to do if they encounter a mountain lion in the wild. Light refreshments will be provided. For students in grades K-6. Adams Museum; 10:00 a.m. – 12:00 p.m.; $6 for members and $11 for non-members. Scholarships are available. Reservations required. Please call Amanda Brown, Education Director, at 605-578-1657 for reservations.